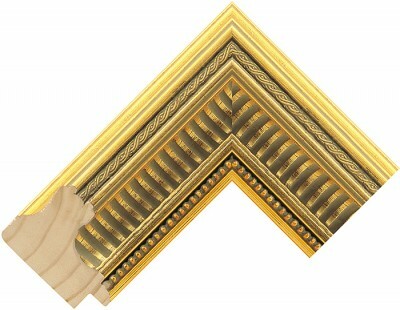 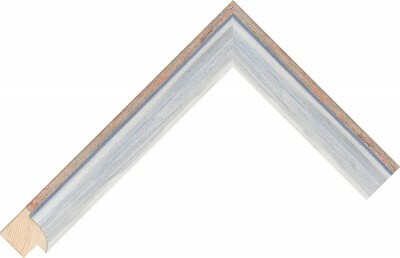 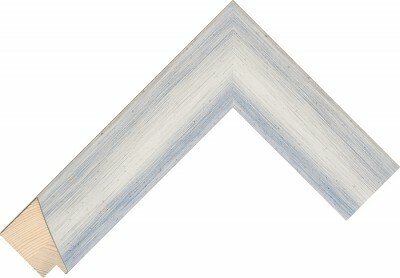 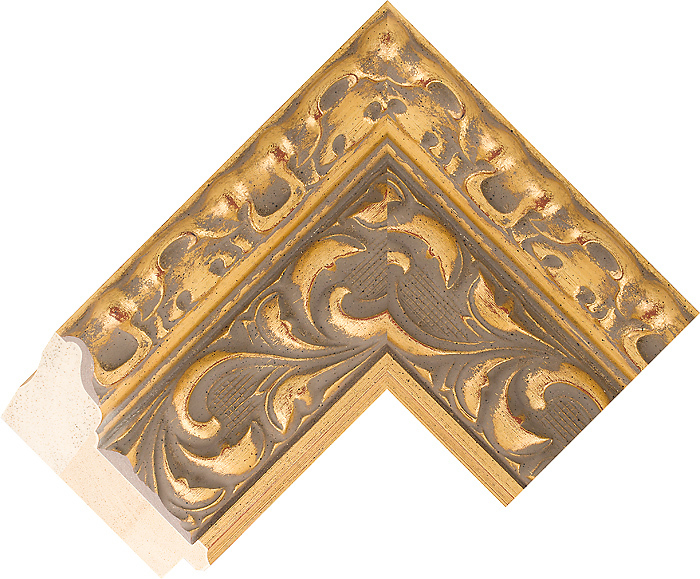 In our gallery we have a vast selection of our most popular and favourite mouldings on display for you to view. 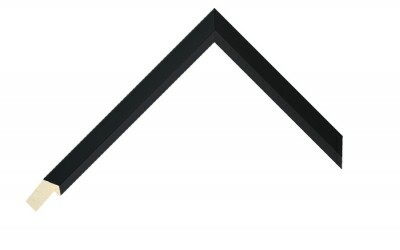 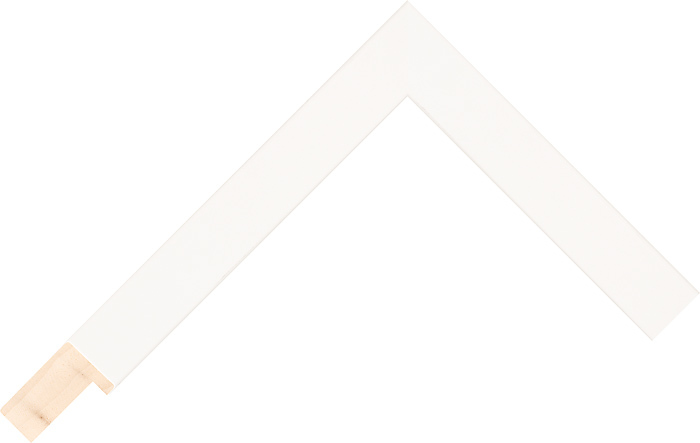 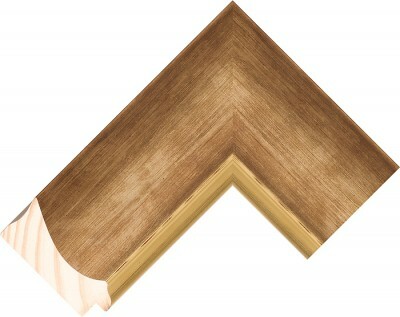 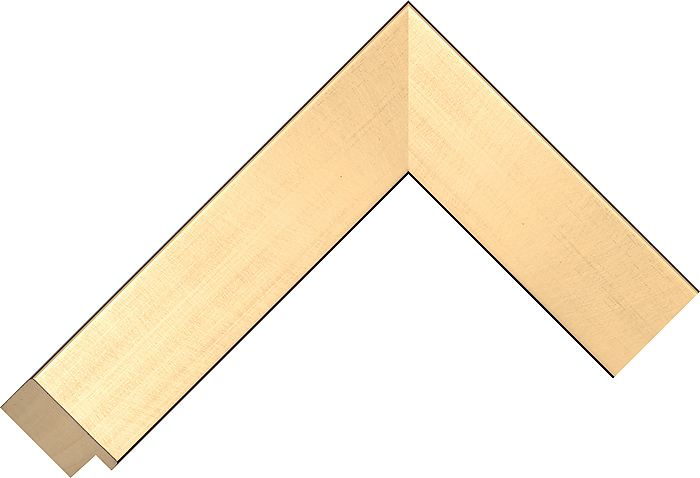 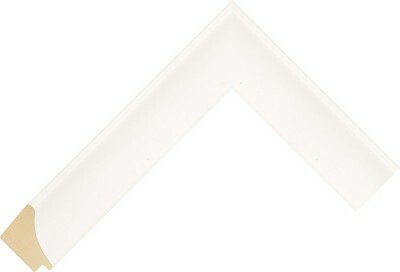 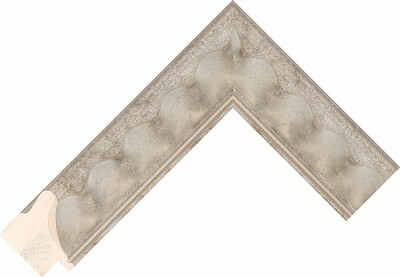 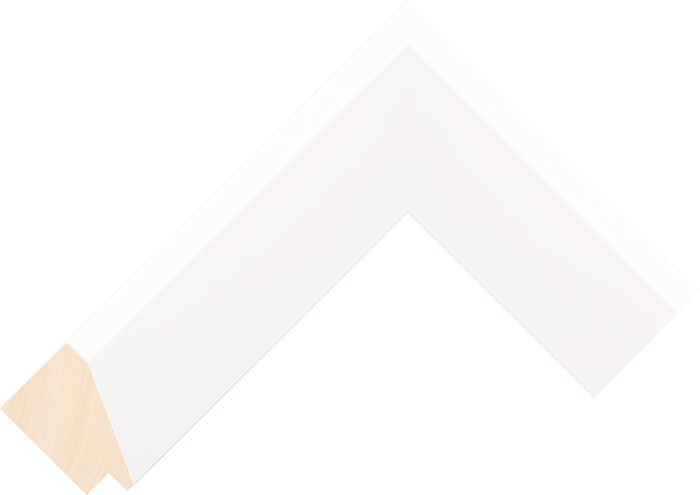 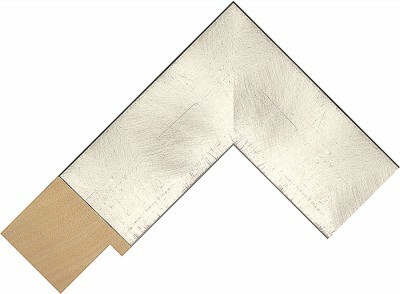 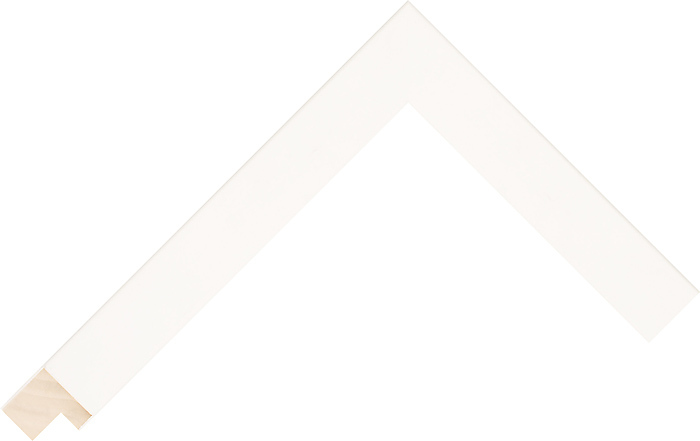 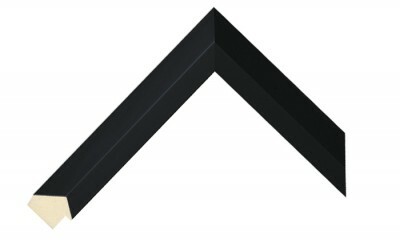 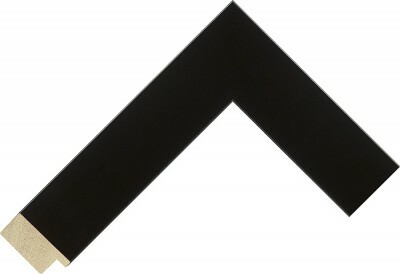 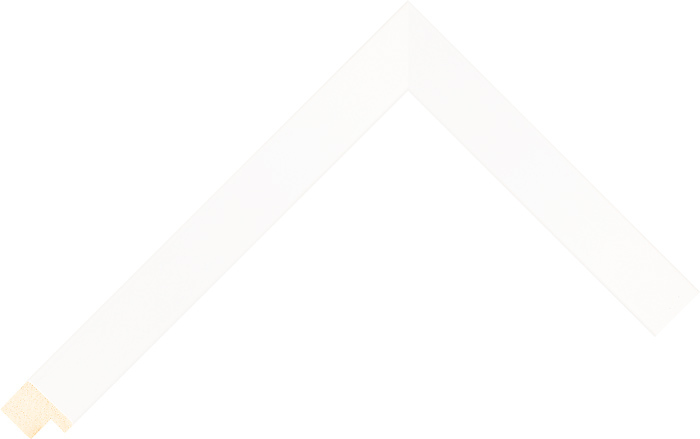 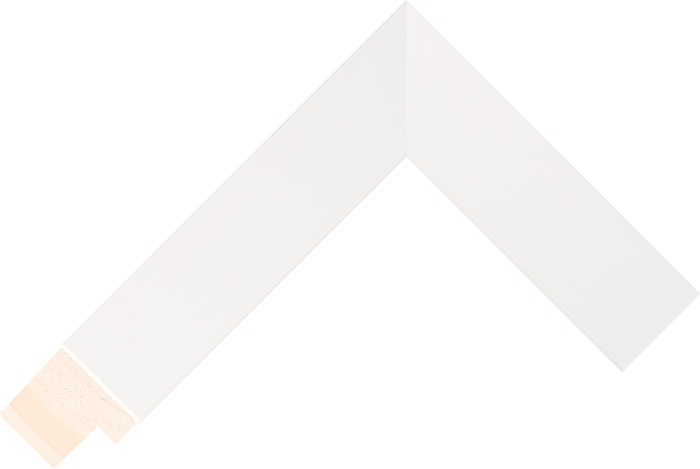 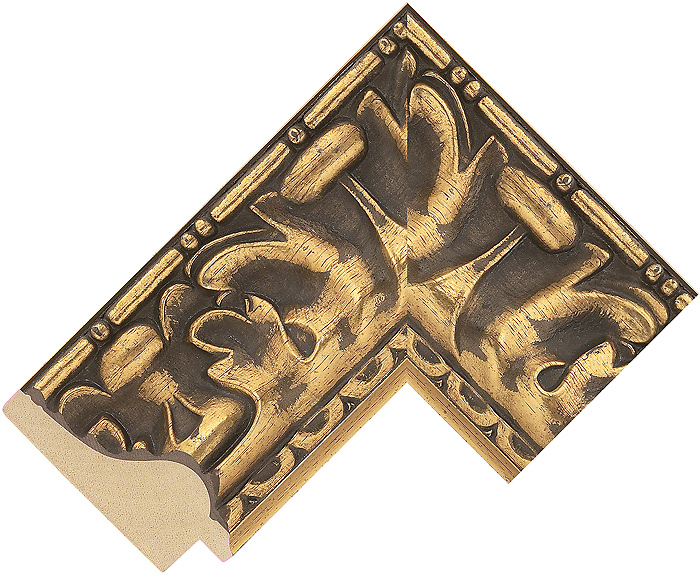 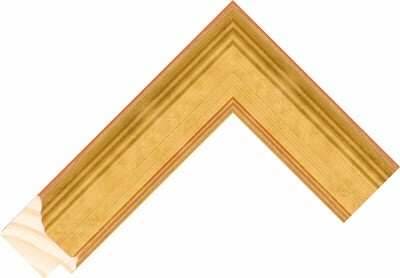 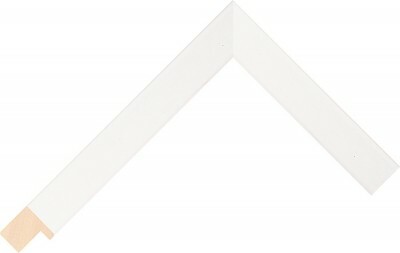 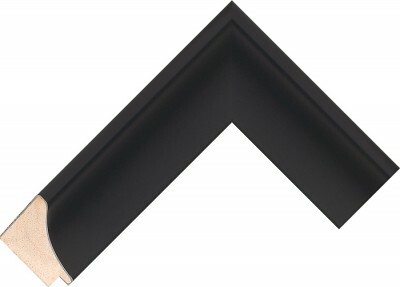 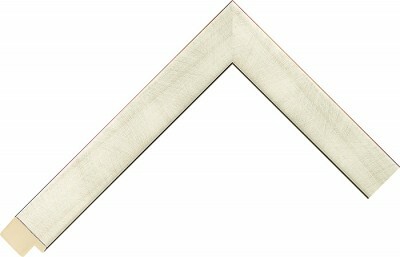 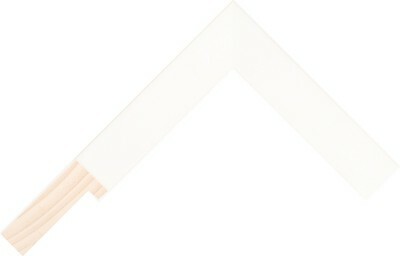 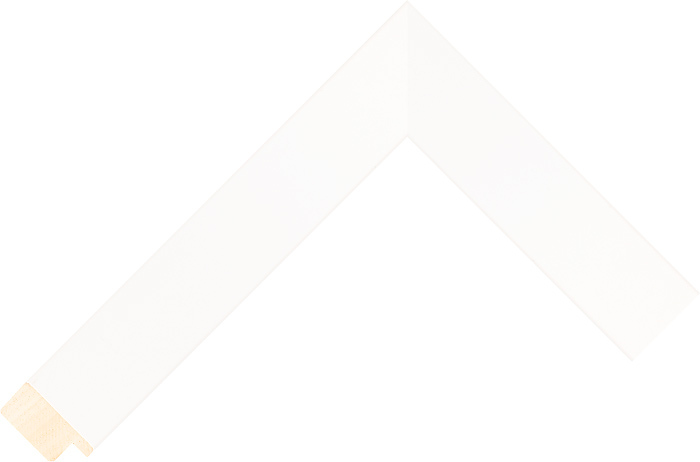 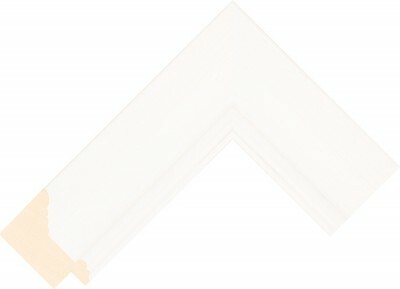 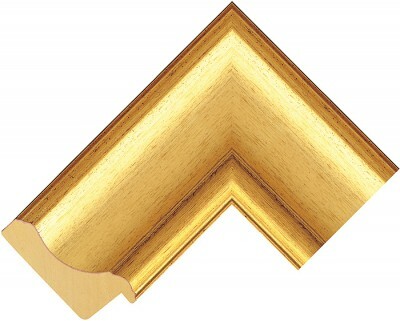 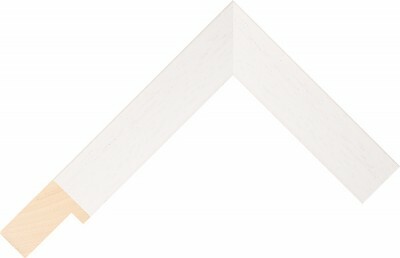 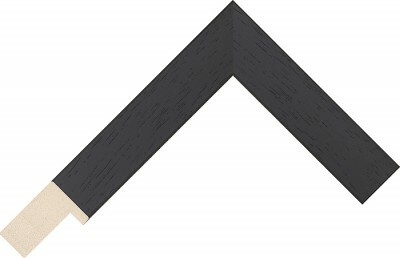 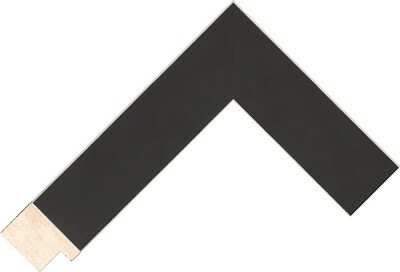 All of our mouldings we have are of the highest quality and finishes available. 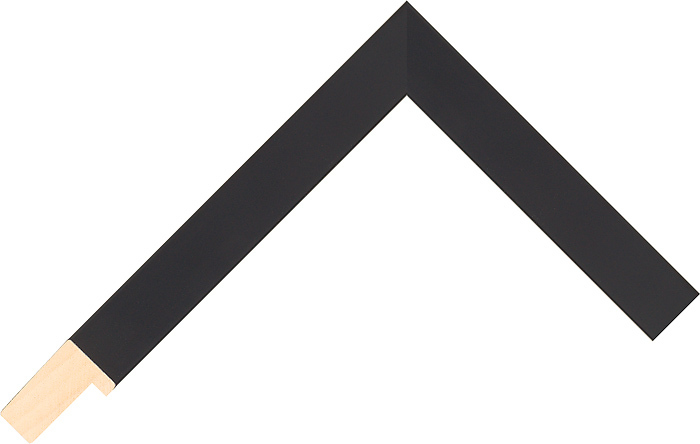 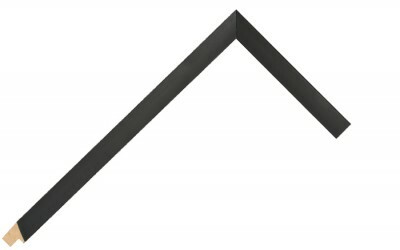 We source from various suppliers that stock thousands of mouldings. 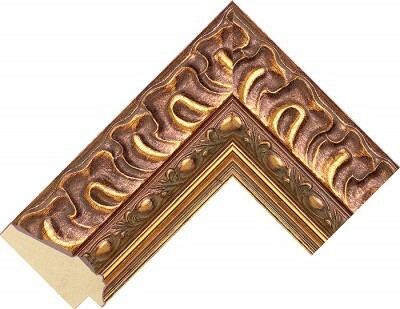 So if there is something particular that you need and we don’t have it on display, we will happily source it for you. 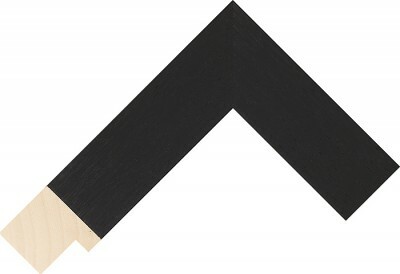 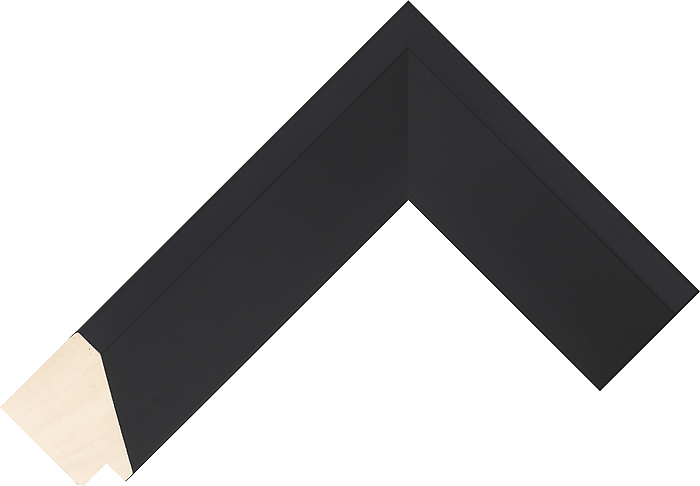 We have a wide selection of black frames in smooth and wood grain finishes with various widths and depths available for your chosen artwork. 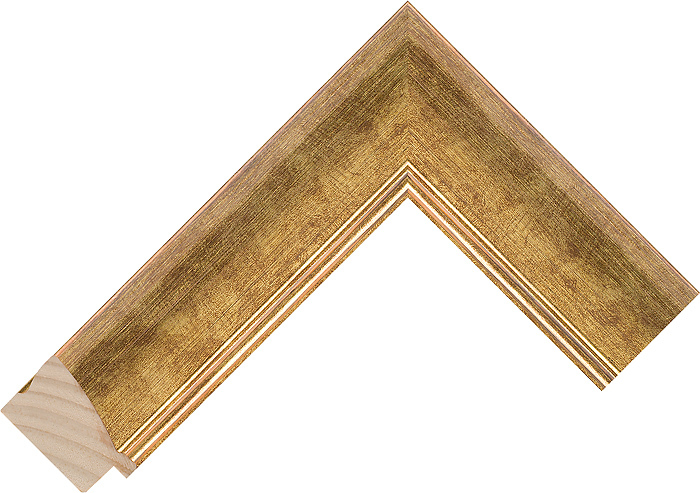 We have a wide selection of white frames in smooth and wood grain finishes with various widths and depths available for your chosen artwork. 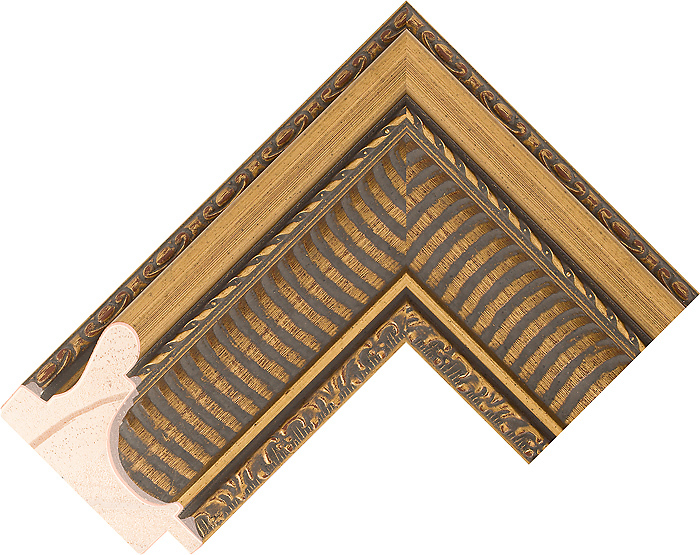 We offer a selection of ornate frames that are ideal to add an element of elegance and a traditional style to your picture. 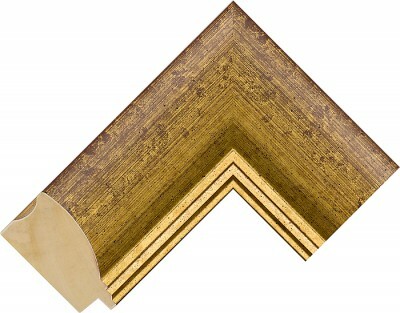 These frames are a mixture of the old and the new, producing a smart yet contemporary feel.